A lot has changed in 40 years — but not everything. Like Pol Pot before him, Hun Sen has now pinned his political longevity on China, which again looks out at a visage of hostile powers across Asia as it seeks to rise to the status of the regional hegemon, and celebrates having a strong ally in Phnom Penh. 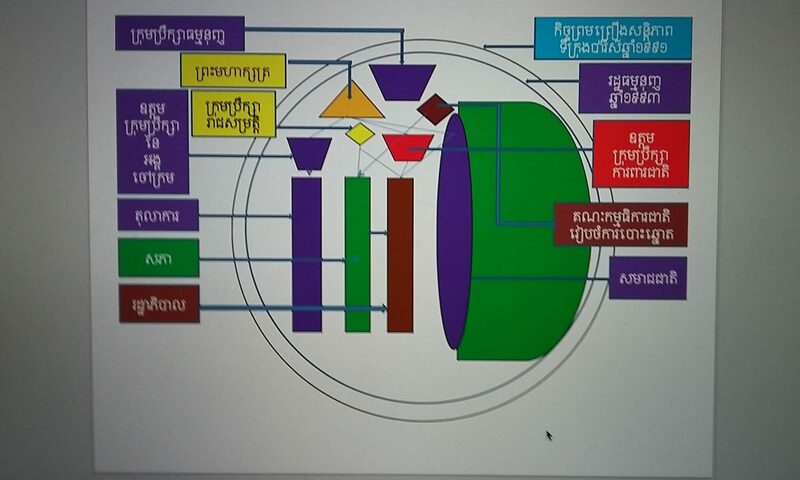 The Soviet threat is gone, but Hun Sen’s cantankerous political attacks on all things American in Cambodia, which has tied him to the Chinese for support, might be viewed in much the same way as Pol Pot’s attacks on Vietnam: it’s me, or a pawn of China’s great power rival du jour. Though Hun Sen never specified the precise hue of the “color revolution” brewing against him by Cambodia’ popular opposition party as he dismantled the country’s 25-year-old UN-built democracy late last year, his targets both in the opposition and in fragile civil society had a distinct American accent. The 24-year-old U.S.-owned English-language newspaper-of-record, The Cambodia Daily, was forced to close — but not the Australian-owned Phnom Penh Post. Gone too were radio programs from the U.S.-run Voice of America and Radio Free Asia — along with two of their reporters, who were imprisoned for “espionage” — but not those of Radio France International. Gone, even, was U.S.-funded National Democratic Institute — even as Germany’s Konrad Adanaeur Institute, which had been actively working with the opposition to develop policies, was left untouched. The message to China would have been clear. Hun Sen is only the latest in a long line of Cambodian leaders to bank his leadership’s long-term survival and his legacy on the rise of China as the regional power. Pol Pot, too, was not the first. King Norodom Sihanouk, the father of Cambodia’s 1953 independence, also moved sharply toward China’s influence late in his rule. He went as far as to sever diplomatic ties with the U.S. in 1965, believing that the future in Asia was with China. Pol Pot and King Sihanouk were notably both thwarted by competing interests from within their regimes — a pro-U.S. faction represented by the coup leader Lon Nol for Sihanouk in March 1970, and a pro-Vietnamese faction, with Hun Sen among the leaders, in the case of Pol Pot and the Khmer Rouge in January 1979. 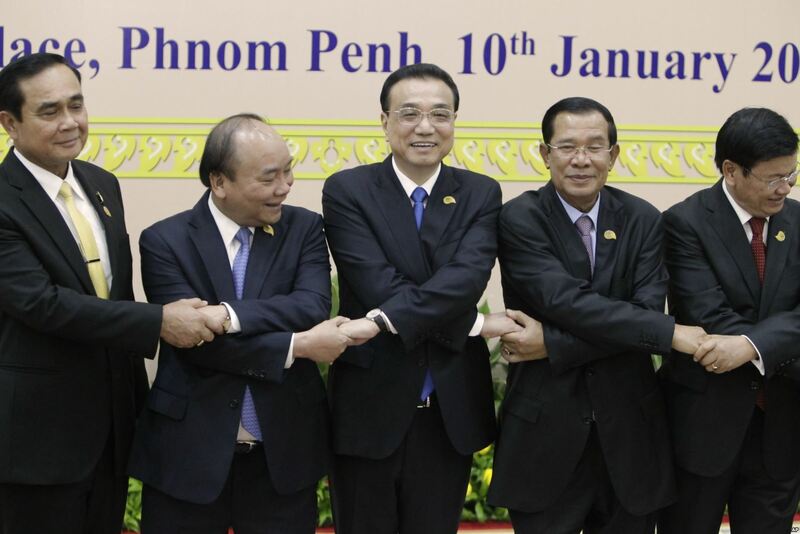 Hun Sen may well yet prove to have bested both for timing in the China gambit. Yet as a self-proclaimed life-long student of history and geopolitics, he would be forgiven for looking around his party with apprehension.